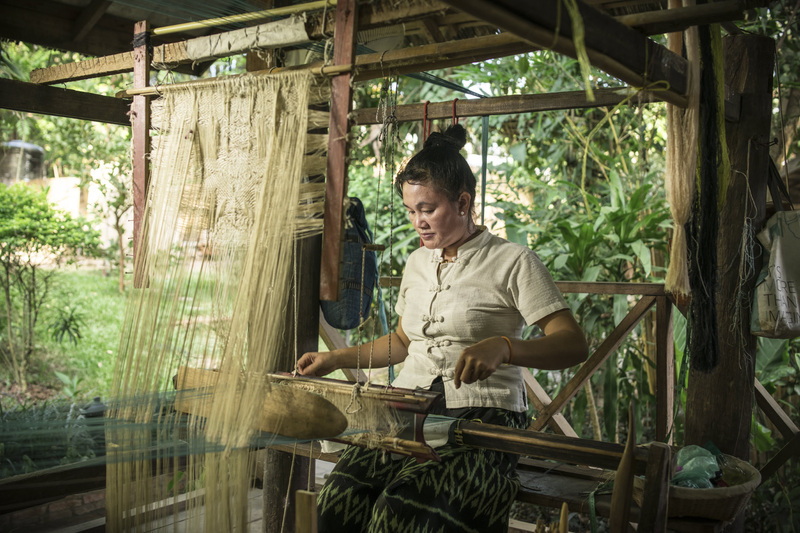 LUANG PRABANG, LAOS: The ancient city of Luang Prabang is considered to be the cradle of Lao culture. 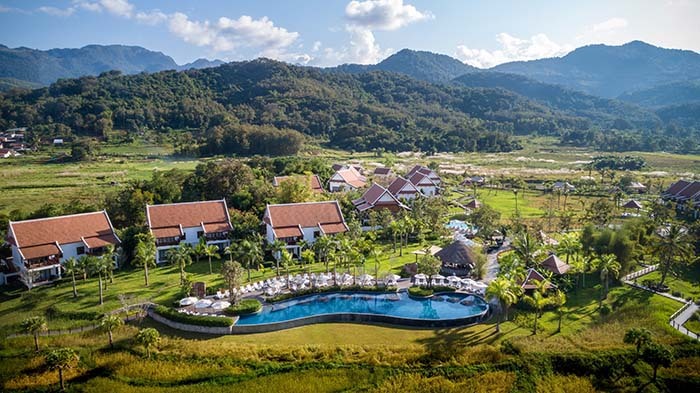 Nestled in jungle-clad hills at the confluence of the Mekong and Nam Khan rivers, this enchanting destination is the former royal capital of Laos and a beautiful UNESCO World Heritage-listed city. 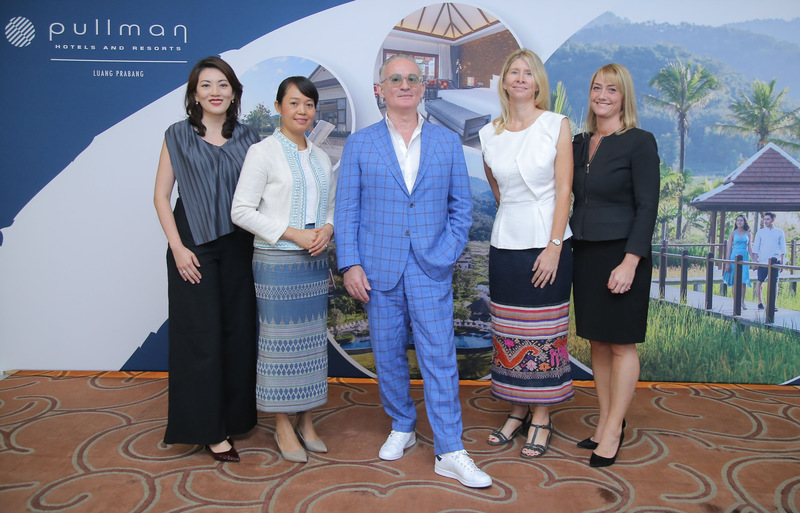 (from left): Joyce Ong, Accor’s Director of Communications & CSR for Accor Southeast Asia & Northeast Asia and the Maldives; Veomanee Douangdala, Co-Founder of Ock Pop Tok; Denis Dupart, Pullman Luang Prabang’s General Manager; Susie Martin, CEO of Lao Buffalo Dairy; Alice Jenkins, Regional Marketing Director Upper Southeast Asia & Maldives. For more information about Pullman Luang Prabang, please visit www.pullman-luangprabang.com, email [email protected] call +856 71 211 112.